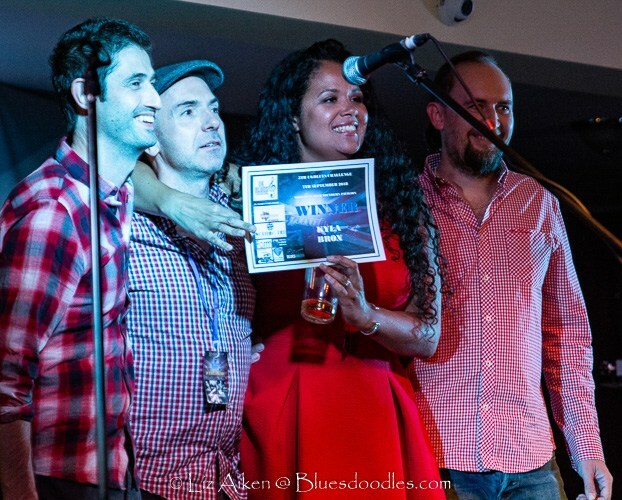 UK artist Kyla Brox was recently declared the winner of the 5th UKBlues Challenge which took place at Worthing Pier’s Southern Pavilion on Saturday 8th September 2018. 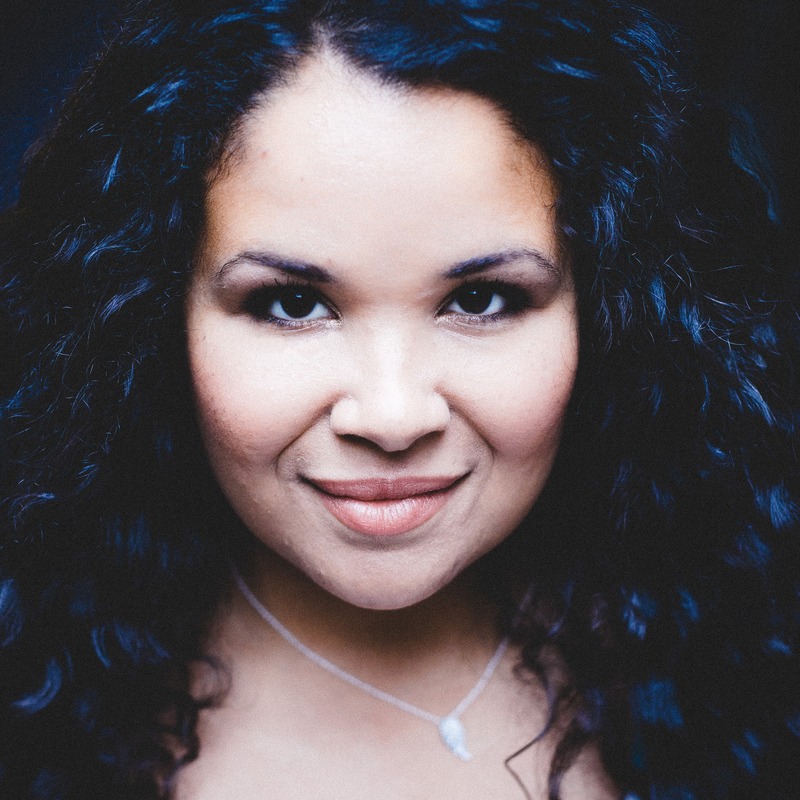 Kyla Brox and her band will now go forward to represent the UK at the 35th International Blues Challenge (IBC) in Memphis, USA organised by The Blues Foundation between 22nd and 26th January 2019. They will be joining more than 250 other acts from all over the world! Kyla will also compete in the 9th European Blues Challenge (EBC) in Ponta Delgada, San Miguel, The Azores organised by the European Blues Union on 4th, 5th and 6th April 2019 in which 22 bands from across Europe will also take part. 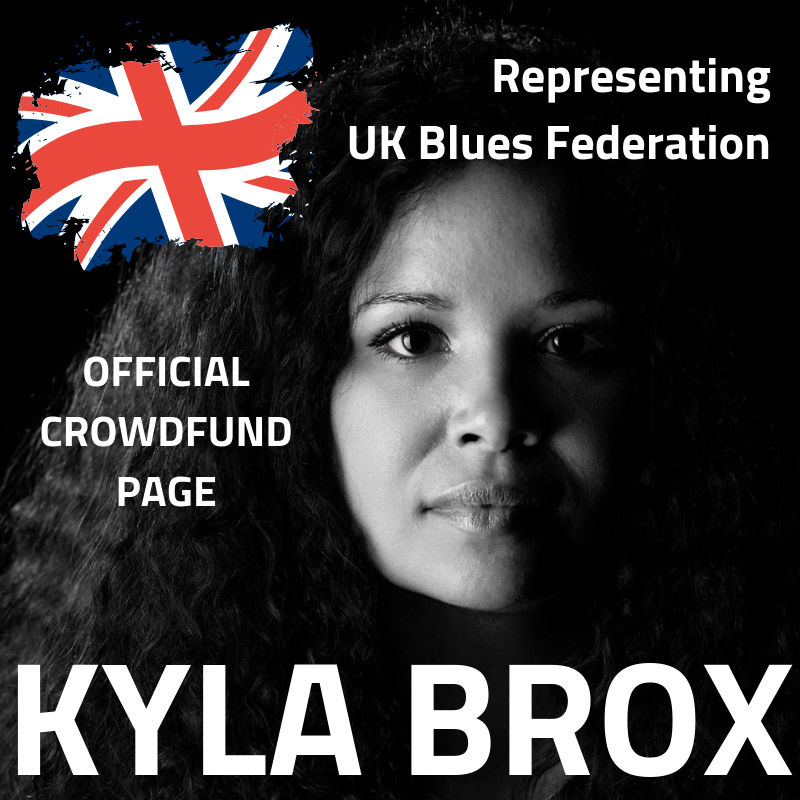 Part of UKBlues Federation’s mission is to support the Blues in the UK and they have therefore set up a crowdfunding campaign to help raise funds towards the considerable costs which will be incurred by the Kyla Brox Band while they represent the UK at the 2019 IBC & EBC events. 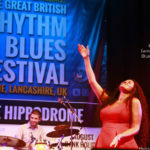 The UKBlues Federation has already donated £2,000 to Kyla to help with the significant initial outlay in booking air tickets, hotel accommodation etc…but they need your help too! There are a range of things on offer over at the crowdfunding page and these range from a special wristband through to a full band house concert and include exclusive downloads, unique mementoes, tickets for the 2nd UKBlues Awards, one of Kyla’s dresses, a photo session with Kyla’s favourite photographer and much, much more. Previous UK representatives at the EBC have been Ben Poole, 24 Pesos, Babajack, David Migden & the Twisted Roots, Laurence Jones, Red Butler and Kaz Hawkins Band, who won the 2017 European Blues Challenge, and LaVendore Rogue. Many of these acts have subsequently enjoyed great success in Europe.